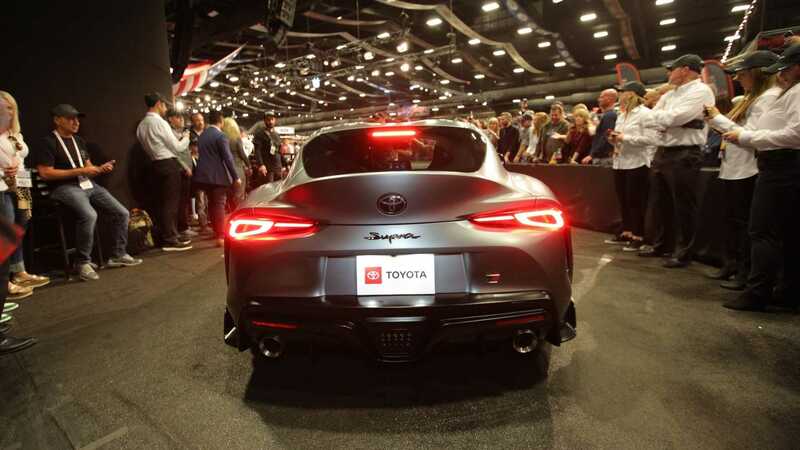 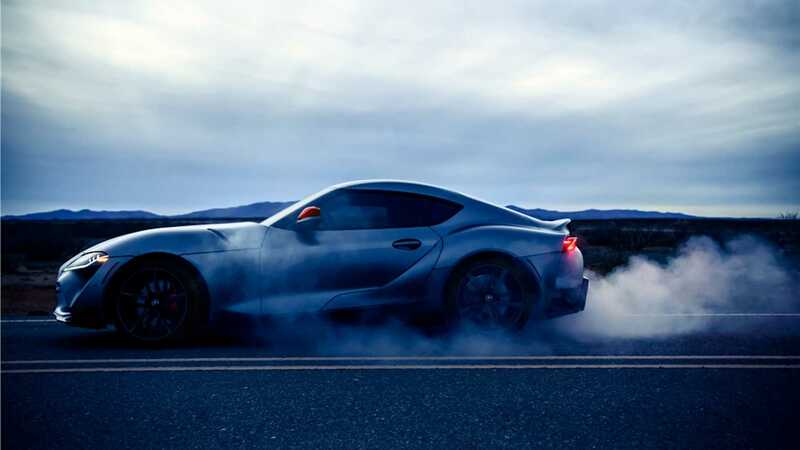 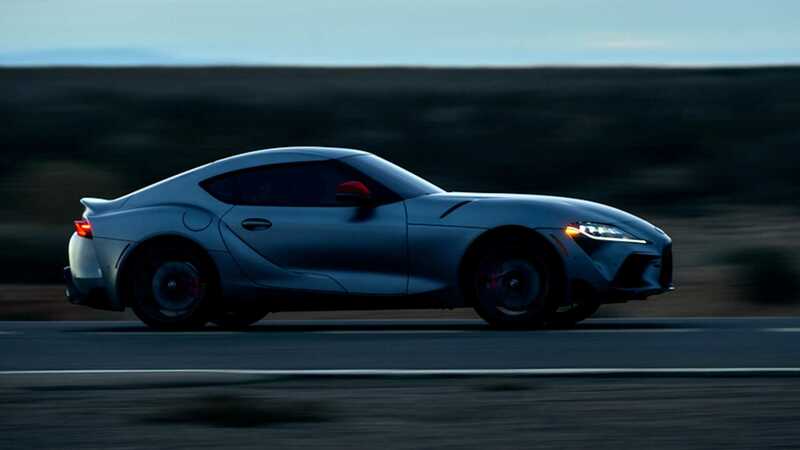 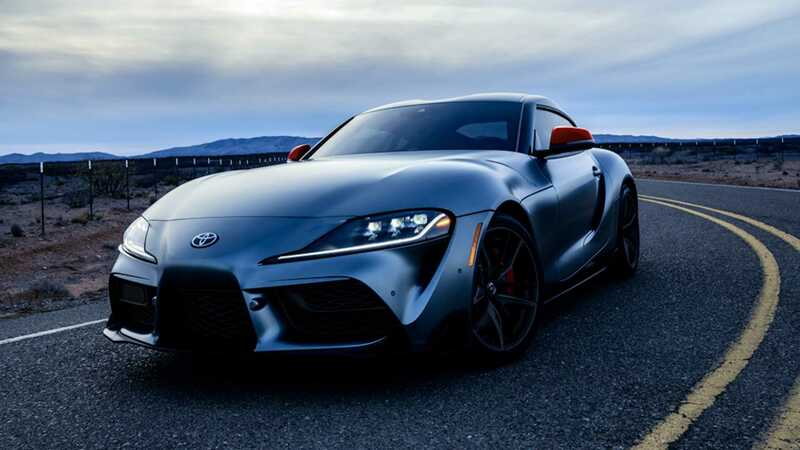 It's been said before and it will be said again: getting the first production model of a car to roll off the assembly line is euphoria for car collectors, more so, if the car you're buying has a rich and legendary history such as the 2020 Toyota Supra. 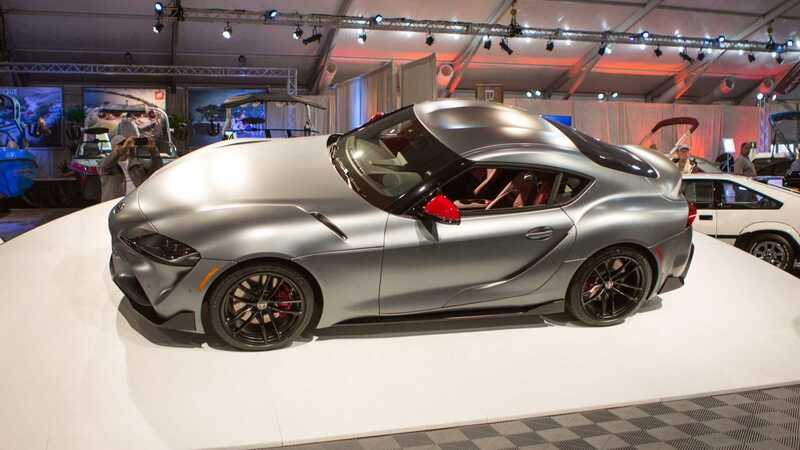 The first production model of the A90 Supra went up for auction this weekend at the Barrett-Jackson charity auction in Scottsdale, Arizona. 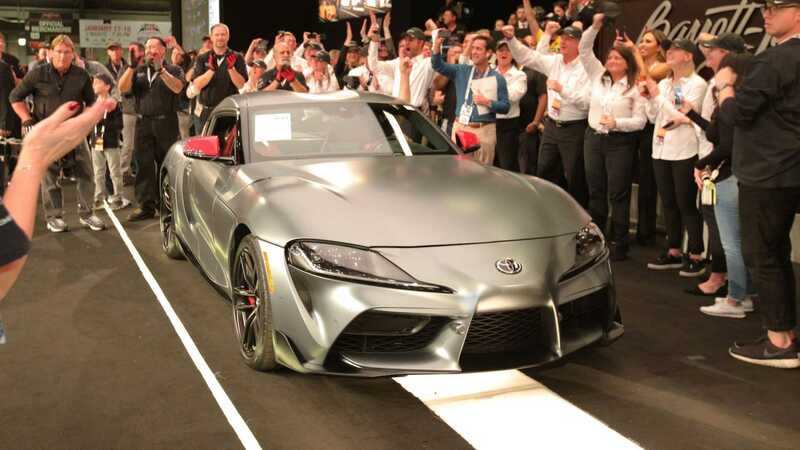 Its winning bidder spent $2.1 million on the car, with all of the proceeds going to charity, namely the American Heart Association and Bob Woodruff Foundation. 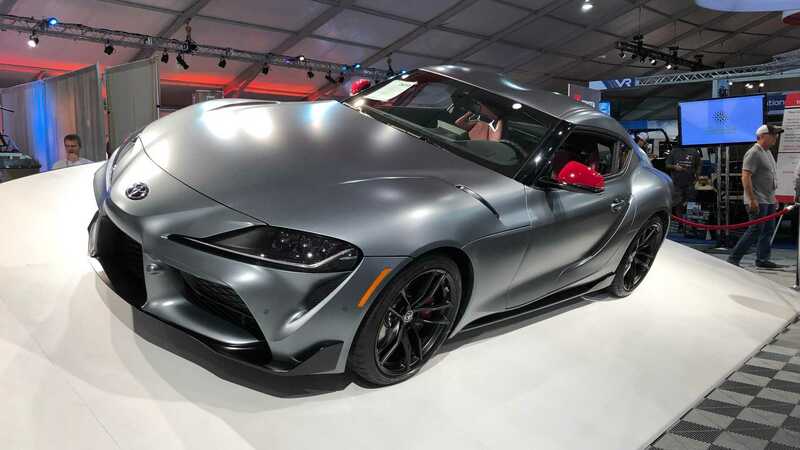 Lot #3010 was the Toyota's home at the auction, which as well as being the first production model is also the first version of the iconic sports coupe in the U.S., and bears VIN 20201 – "2020" stands for the year the GR Supra was reintroduced, while '1' marks its place as the first model out of the production line. It also comes with a unique color combination, integrating a matte gray exterior, red mirror caps, and matte black wheels. 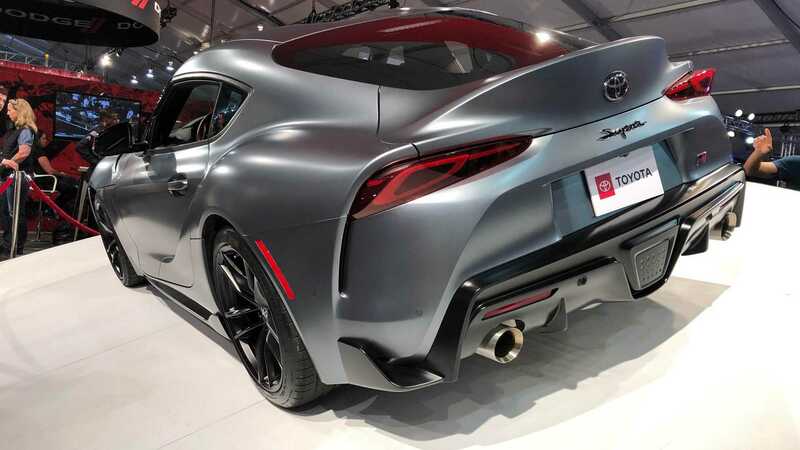 Inside, it has a red and black theme and carbon fiber inserts to go with its compelling exterior design. 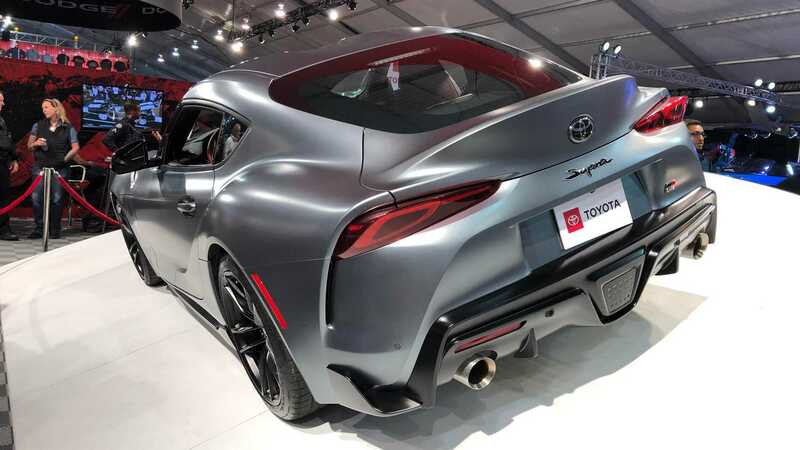 Aside from the exclusive color theme, the first production Supra comes with an engine cover signed by Toyota CEO Akio Toyoda. 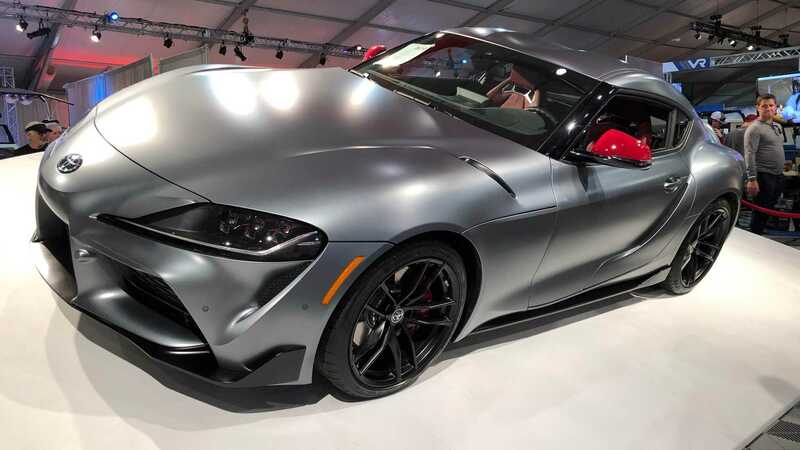 The winning bidder also recieved a full VIP race track experience, which includes a fully customized professional racing suit, two VIP passes and hot passes to the Toyota Owners 400, a NASCAR Cup race at Richmond Raceway, where they have a chance to drive the pace car with Michael Waltrip.